We have completed testing our free flow kit and it has proven to add the needed air flow to the CVT drive system. 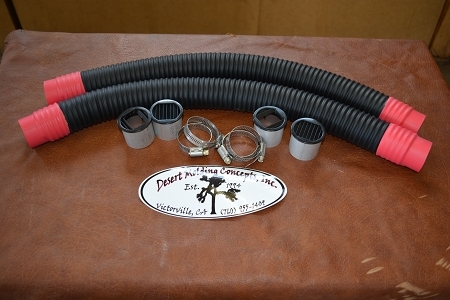 We use our proven duct system for a clean, easy and effective install. RZR XP900 (Box Pre-Filter) "Foam Buddy"
Copyright Desertcraft. All Rights Reserved. eCommerce Software by 3dcart.